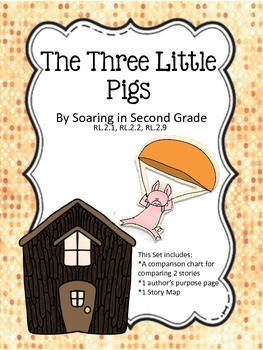 This set is a supplement to the story The Three Little Pigs. 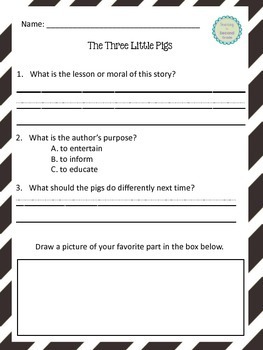 After you have read 2 or more versions of The Three Little Pigs, have your students compare 2 versions of that story, write what the moral and author's purpose are, and show that they've comprehended the story by filling out the story map! 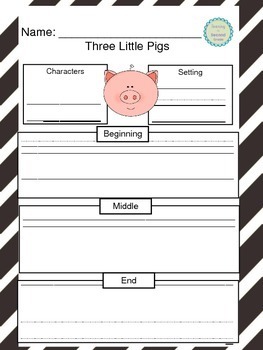 This set is perfect for a listening or reading center, seatwork, small group work, whole class work, and homework!